Garden-style property sitting on a large lot with four separate buildings consisting of five one-bedroom units, a detached four bedroom house, five garages and a large storage shed. 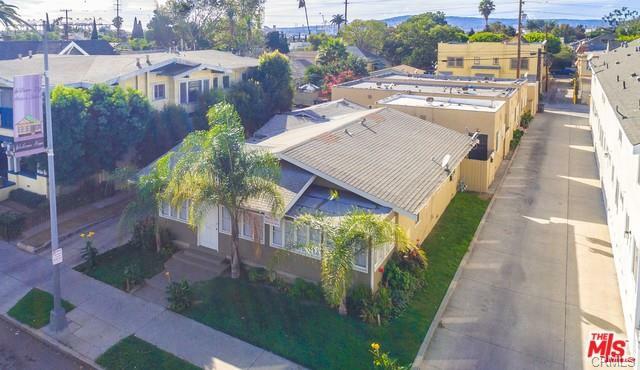 The property offers investors a value-add asset with rental upside located in the Willmore Historic District, in close proximity to the multitude of jobs and amenities in Downtown Long Beach and Pine Square. Please note, the property features copper plumbing, new main and sub electrical panels, and wood floors in the units.